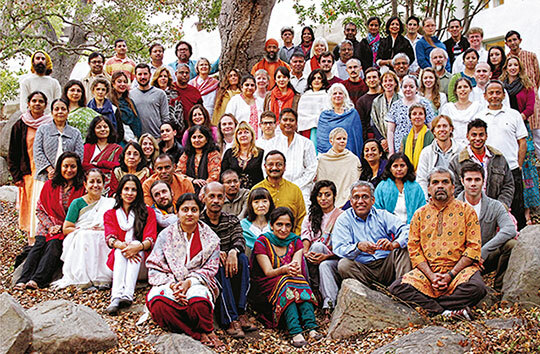 Self Enquiry Life Fellowship is a spiritual Nonprofit with a worldwide congregation and international outreach from its core operation based in Santa Barbara, California. Employees become part of a core team and work alongside dedicated volunteers in a deeply spiritual environment. The team works under the guidance of His Holiness Swami Vidyadhishananda, a realized Himalayan monk who is the spiritual head of the Nonprofit, and who primarily lives in the area at his seminary residence.